How does a dinosaur say goodnight when Papa comes in to turn out the light? Does a dinosaur slam his tail and pout? Does he throw his teddy bear all about? What do you think? A playful peek into the homes of dinosaur children. 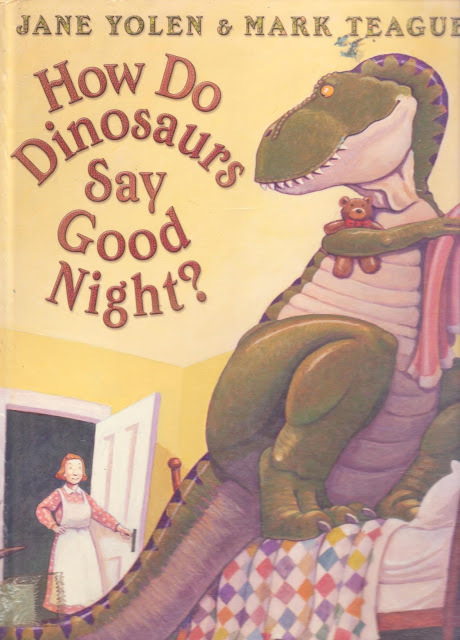 The perfect night-time book for your own little dinosaur! 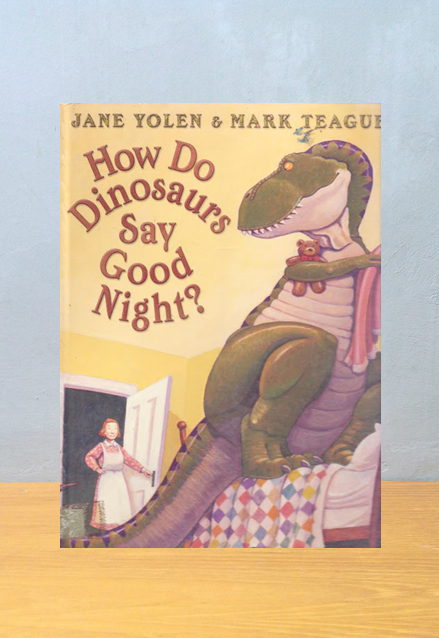 Judul: How Do Dinosaurs Say Good Night?